God loves us in the same way. He loves and waits for his children that have left to return to him. He also loves his children that are lost and he seeks to find them. Much is being written and said about outreach to the “un-churched” and the “de-churched.” Many positive and creative ideas, programs and resources have been developed, and more are currently being developed. These efforts at bringing people to the local church may be broadly focused or they may be efforts of a local parish in its own community. Whatever the scope of our efforts to educate, inform and bring home the un-churched and dechurched, the critical variable in this equation will always be the local parish. Through our outreach efforts—and sometimes despite the lack of them— God will bring people through the doors of our churches. They will come for various reasons. The question we must ask ourselves is, “How many of them will come back?” We need to realize that within five minutes of entering a church, most first-time visitors have already decided whether they are coming back. For the un-churched seeking a spiritual home, the majority of our outreach may entail removing impediments that keep first-time visitors from entering or feeling welcome in our local church. We need to realize that the “Greek” in the name of our Greek Orthodox Church and the Greek flag that waves outside causes many non-Greek visitors to wonder whether they would be welcome in our parishes. Potential visitors often assume that they are not. The church website is the way that most first-time visitors will find a church. 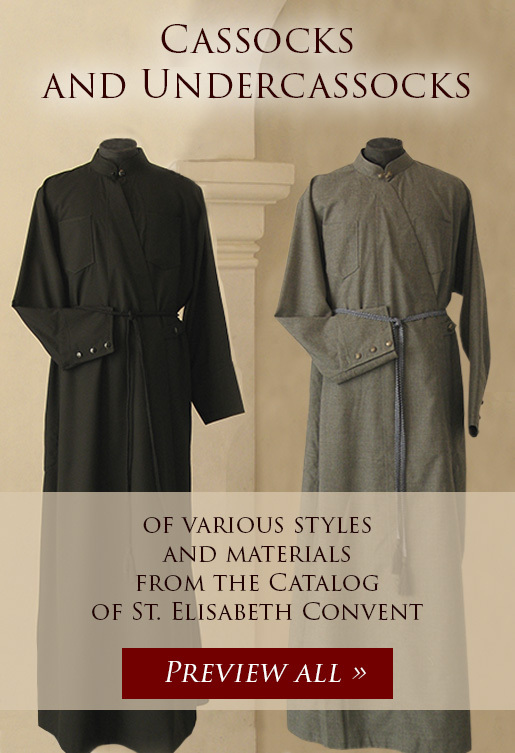 The message we send on our home page provides a first impression of the parish. This is where the visitor needs to find the first message of welcome, along with a schedule of services and descriptions of the various ministries of the parish. The home page should avoid including large amounts of administrative in-formation, focusing instead on a message of welcome. 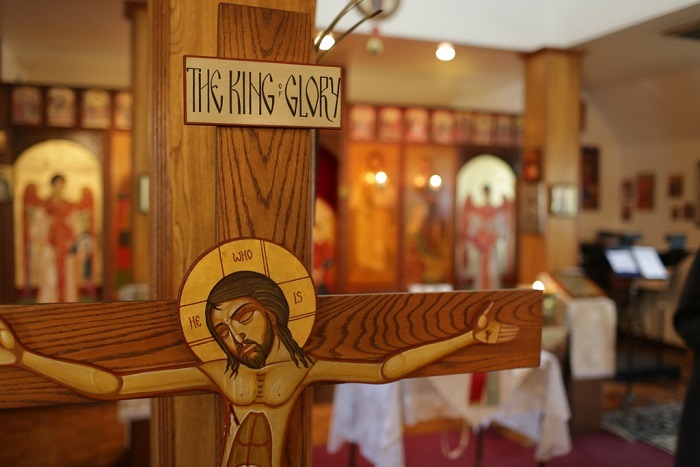 Visitors to our churches can feel the presence of God through participation in the Divine Liturgy and other services, and by being surrounded in worship and prayer by people living transfigured lives. We can provide opportunities to minister to others through the various community service projects in which the parish members participate, and by encouraging members to lead additional ministries of service to the community. 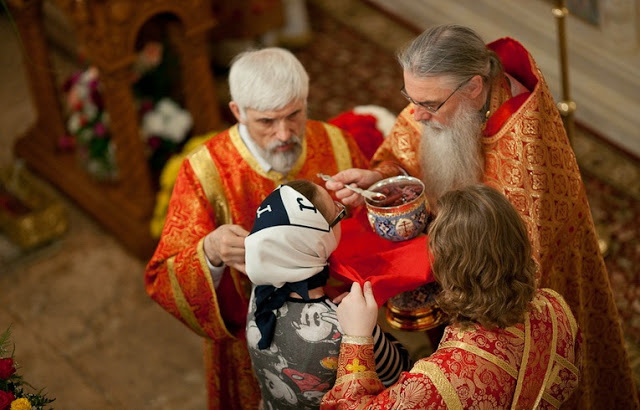 We provide a sense of community by creating opportunities for the people to gather socially following Divine Liturgy for food and refreshments and other occasions and events. A useful test is to approach our local parish as if for the first time. What would our first impression be? Are the doors open and easy to find? Is the physical appearance of the building welcoming? Is there a sign indicating the time of the services? Is there a sign welcoming all to the parish? Does someone greet us and help us when we enter? Can we understand the services? Is information on the faith readily available? A sincere smile, a firm handshake and a word of welcome may be the most important missionary work we do. Bill Hybels, the pastor and founder of Willow Creek Community Church in Illinois, has written that “friendliness can have eternal consequences.” This is true for the visitor as well as the greeter. An important step that may be taken is one advocated by Fr. Charles Joanides in his research and writing on intermarriage in the Greek Orthodox Church. Fr. Charles suggests that a parish mentoring program can be essential in integrating the non-Orthodox spouse into the community. This program could be expanded to all inquirers, catechumens and new converts to the faith. Fr. 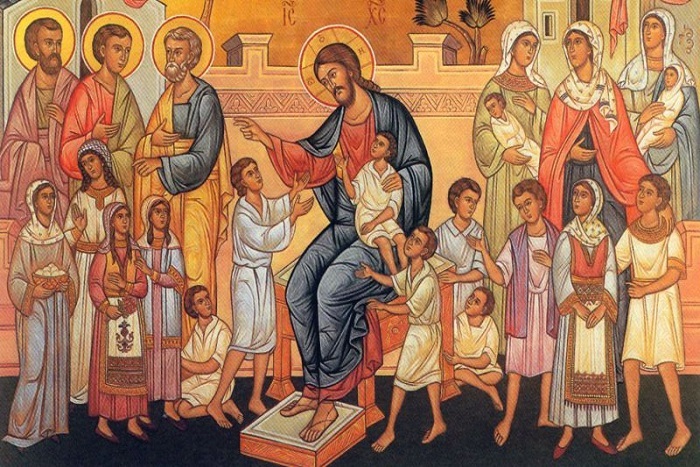 Charles writes, “Like godparents, mentors are resource persons who assume the responsibility of providing information to the non-Orthodox regarding any number of different questions and concerns.” These concerns could be religious, cultural or just practical. A parish mentoring program ensures that individuals new to the faith will have a parishioner available to them who can provide information and help them to connect with others in the community. A mentor can reduce initial culture shock, and increase feelings of welcome and belonging. Thus far we have focused on those coming to church for the first time—the “un-churched.” There is an equally important group of people who were raised in the Church but, for one reason or another, are no longer active. When these people return, it is critical that we be sensitive to the fact that it is difficult to return. 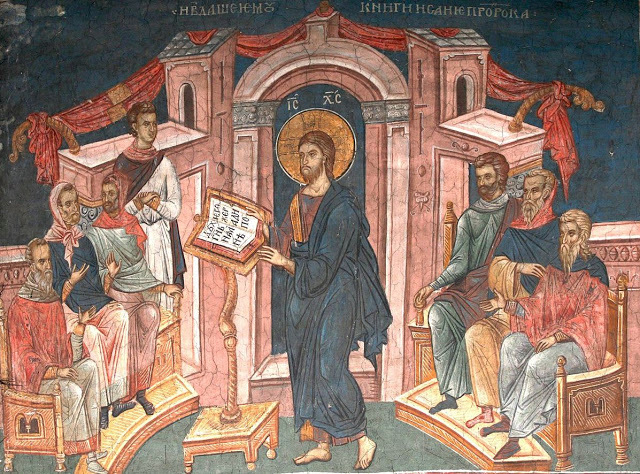 Active members often speak without thinking, making the returning Orthodox Christians feel judged for their absence, rather than encouraged for their return. In this situation, it is important to remove “should” language, such as, “You should be here every Sunday,” with encouraging language, as in, “We missed you” or “We’re so glad you’re here.” It is also important to get returnees reintegrated into the community as quickly as possible, finding a need for their particular skill sets, or a ministry group to which they would be a welcome addition. Thom Rainer, a researcher and writer specializing in church growth and the un-churched, provides a great deal of information on ways to welcome those that come through our doors, including a list of things we should never say to first-time visitors. His work is a great resource in reaching the un-churched and de-churched. 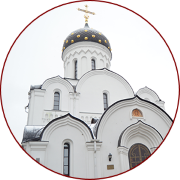 The key to keeping existing members, bringing back the inactive Orthodox Christians and welcoming those who are searching for what our Church has to offer can be stated in two words: education and engagement. Our people need to know their faith, and they need to be engaged in the life of the parish. Parish leadership must take every opportunity and utilize every resource available to accomplish this. …[T]he faith commitment has more and more become a matter of personal choice than of social or cultural heritage. 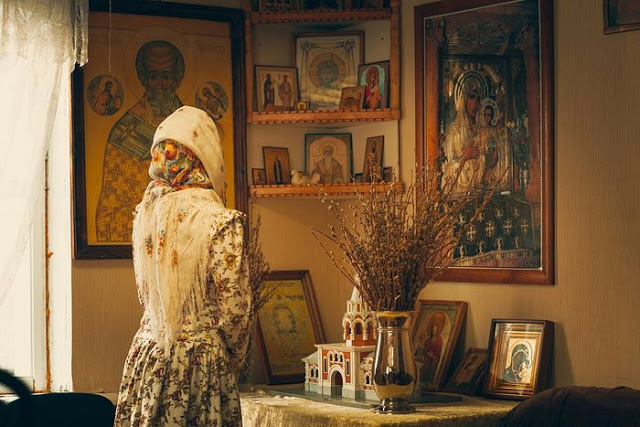 This means that Orthodox Christians must be both challenged and helped to move beyond religious nominalism to a conscious choosing of the Orthodox way of life based on personal knowledge of the Orthodox Faith and personal experience of its value amidst the problems of everyday life.